The post Huawei Bets on Singapore’s Artificial Intelligence with New AI Innovation Lab appeared first on Fintech Singapore. Huawei held its Cloud Summit 2019, in which the company announced the launch of its Cloud & AI Innovation Lab in Singapore. The lab aims to cultivate local AI talents and bridge Singapore with state-of-the-art AI technologies globally, and accelerate innovations in the field. 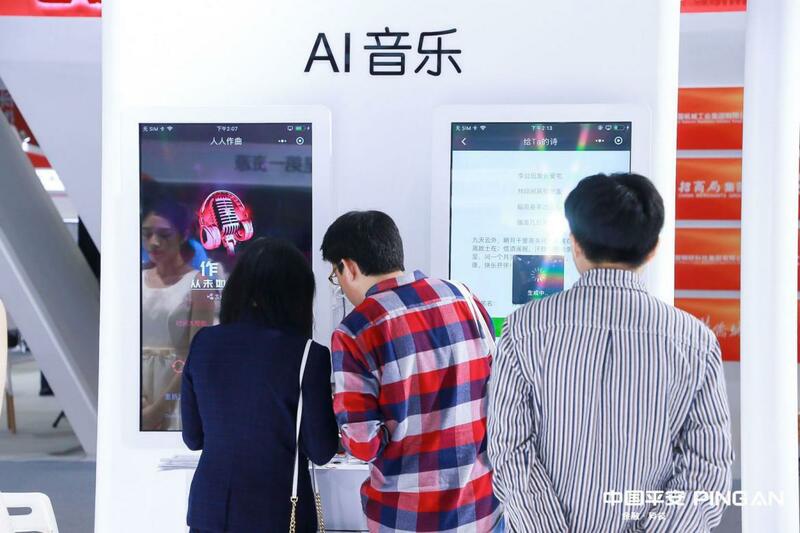 Backed by a wide range of AI solutions offered by Huawei Cloud, the lab will provide powerful AI services and resources, including AI R&D robots, Traffic Intelligent Twins, and AI development kits. AI developers and companies in Singapore and the Asia-Pacific region will have the opportunity to join more research projects and cultivate more innovations on AI training and learning. Huawei joins a Singaporean ecosystem that’s already bullish on artificial intelligence. In fact, financial regulator the Monetary Authority of Singapore (MAS) already introduced principles to promote ethical use of AI and analytics. Artificial intelligence is predicted to nearly double the rate of innovation in Singapore by 2021. The same study also identified 6% of organisatins that are AI leaders, and nearly doubled their business benefits at the time of the study. Especially in fintech realms, artificial intelligence is already incorporated into a variety of services: robo-life-planning advice in finance in BetterTradeOff, a variety of robo-advisory firms, assisting banks with digitising banking tasks via AI using Silot, behavioural change analytics via AIDA, and other creative varieties of methods to integrate machine learning. In fact, a study by Refinitiv shows that 3 out of 4 banks in Asia will invest into machine learning before 2019 ends. Huawei is also no stranger to fintech innovations, including in banking. Almost exactly one year ago, Huawei established the Huawei FusionInsight LibrA, a converged data warehouse in China which aims to provide a unified, scalable, and high-performance data analysis platform to enhance the real-time data processing capability of financial institutions. The post Minister Thinks Singapore Needs to Stop Snubbing Seniors for Fintech Talent appeared first on Fintech Singapore. Technology isn’t just changing the way businesses work, it is also impacting careers across all fields and disciplines. This is especially true for the financial sector, as financial services institutions are investing heavily in new technological capabilities to enhance competitive positioning and operating efficiencies. While it may seem like a rat race when it comes to adopting new technologies, it is crucial to not neglect the humans who will ultimately be driving that change. In Singapore, the traditional “hire-and-fire strategy” – hiring people with the skills for emerging jobs and firing those in less relevant jobs – will no longer work. In fact, they are looking to the country’s seniors to build a strong technologically literate workforce. In a recent keynote address at IBF Careers Connect, Josephine Teo, Minister for Manpower, emphasised on the importance of re-employment and career mobility for the senior population. “The dominant strategy for many financial services firms has been to go out and hire at top dollar. But if this your primary response to the tech challenge, I’m afraid you will soon hit roadblocks,” Teo said. Teo added that the demand for tech skills will grow much faster than supply. She suggested that financial services should plan for workforce transformation and build talents instead. For many Singaporeans, career isn’t a destination they stay in for the rest of their lives; it is an ever changing journey that provides opportunity to learn, grow and be recognised for their efforts. This is especially relevant, as the half-life for any learned skills has been shrinking, with some suggesting that we may be down to five years at this point. In other words, half of the knowledge you’ve acquired five years ago is now obsolete. Considering the fact that people are living longer and producing less children, a growing fraction of the working population are senior workers. In Singapore, about 1 in 3 employed residents today is aged 50 and above. Singapore’s banking and financial services industry is tackling the challenges of adapting fintech head on by addressing the talent gap that will eventually form in today’s workforce. Especially for many workers in routine, repetitive jobs, the risk of being replaced by robots is very high. This is true even for Singapore’s Professionals, Managers, Executives and Technicians (PMET) workers, who will no doubt see their job requirements transformed by technology. Recently, the Institute of Banking and Finance Singapore (IBF) and the Monetary Authority of Singapore (MAS) commissioned a study on how data analytics and automation specifically would impact jobs in the immediate future. The report covers 121 job roles in Singapore’s financial services industry, representing over 90 per cent of jobs in the financial sector. Of all the job roles that were analysed, over one third face the risk of being merged or made redundant as technology substitutes a significant proportion of job tasks. “Across all job roles, individuals would be required to take on new or expanded tasks that have a higher element of judgement and creativity, while tasks of a more repetitive and rules-based nature are automated,” the report stated. In response to the study, the Institute of Banking and Finance Singapore (IBF) and Workforce Singapore (WSG) have jointly launched the Technology in Finance Immersion Programme (TFIP), which aims to upskill mid-career professionals, giving them the opportunity to take up tech jobs that are opening up in the financial sectors. The TFIP is a specially curated programme designed to help Singaporeans access new job opportunities. It does not require individuals to be in tech related jobs, or even have a financial background. According to the MAS, more than 20,000 individuals went through MAS/IBF supported upskilling programmes in 2018. Financial institutions have committed to reskill close to 4,000 finance professionals and redeploy them in new or expanded jobs over the next two years. 1,700 have started on this journey, of which 800 have successfully transitioned into new roles. As of today, the IBF and the Monetary Authority of Singapore (MAS) have noted the strong support of seven financial institutions, committed to offering more than 70 places across the different domains. “In this era of technology-driven transformation, helping our people become tech-enabled is essential. It is not just for people to achieve career mobility throughout life, but also a smart business move to get ahead,” Teo concluded. The post The First Stablecoin Pegged to the Philippine Peso is Launched to Facilitate Money Transfers appeared first on Fintech Singapore. Based in Hong Kong, the blockchain-enabled company made the revelation today, following its recent launch of “the first” Hong Kong Dollar-pegged stablecoin, Sparkdex.HKD. Stablecoins here refer to cryptocurrencies that are backed by and pegged to the price of existing real-world assets. Launching a stablecoin has been all the rage lately too, with parties like Facebook developing a stablecoin for money transfers that is reportedly worth US$1 billion. Peg.PHP began listing on Sparkdex, Bitspark’s decentralised exchange, and Bitshares-connected decentralised exchanges, on 16 April, 2018. With that being said, the stablecoin is reportedly marketplace agnostic, and can be integrated into other exchanges as well. Australian cleantech company Okra Solar, a company with off-grid solar solutions for remote regions, is reportedly the first company lined up to use peg.PHP in the Phillipines. Okra Solar will be utilising the stablecoin for its end-to-end payments network. Okra Solar aims to offer reliable energy to remote communities that would not usually access it, and thus, has to contend with getting payments from people that can’t afford the fixed transaction fees that more traditional mobile money operators charge on small transactions. Therefore, Bitspark’s platform could be a game changer for them as users would still be able to make payments in the familiar PHP. Okra’s customers can pay their solar bills via the Bitspark App, or via cash deposit a participating shop in Bitspark’s network, as the company runs peg.Php in the background. The pilot aims to reduce the cost of transactions to virtually zero, and will not require Okra to physically send out cash collection agents from the mainland to receive the payments. The post Flywire Joins The Growing Number of Financial Services Deploying Machine Learning appeared first on Fintech Singapore. Flywire a payments firm announced that they are deploying machine learning capabilities into its payments platform. The enhancements are geared towards improving payment to settlement time, increasing security, cost reduction and to streamline reconciliation of the growing number of international payments coming from different countries in different currencies. Latest study by Refinitiv shows that majority of banks are looking towards deploying machine learning this year, therefore it is to be expected for companies like Flywire to also deploy machine learning into its payments platform to remain competitive. With the addition of machine learning-enabled deep neural networks and reinforcement learning techniques, Flywire has enhanced its ability to streamline the identification and reconciliation of complex, cross-border payments in real-time. According to their press release, its platform is now able to automate the matching of 90% or more of cross-border transactions and gain additional improvements as the models learn. Flywire was a previous recipient of the Singapore Fintech Festival’s MAS Fintech Award. The post 3 Lessons Other Insurers Should Learn from Ping An appeared first on Fintech Singapore. Insurance companies have been slow to adapt to a digital-first approach. In an increasingly digital world, many insurers are put in a tough spot as they struggle to keep up with the demands of a new generation of consumers. Taking advantage of the incumbents’ inability to meet these needs, we are seeing a surge of insurtech startups stepping in to seize the market. Fighting off these agile startups have proved to be difficult with the shackles of bureaucracy and legacy systems. Ping An, however, is one of the few outliers in this scenario. A relatively young player with just over three decades of experience, this insurer has managed to squeeze past all the incumbents to take the crown in the 2018 Forbes’ world largest insurers list and as of January 2018, the company is worth US$ 217 billion. This is quite a feat, as most companies who made it in the top 20 list typically have over a century of history and nearly half of them established in Europe. With such a track record, it is no surprise that Ping An is frequently featured as a poster boy of insurers successfully embracing the new digital world. Which incidentally, is something that we covered at great length in our Insurtech Tech 10: Trends for 2019 report. Insurers seeking remain competitive would benefit from examining Ping An’s playbook and adopting several lessons for themselves. From our observation and extensive studies, here are 3 key lessons we believe insurers can learn from Ping An. 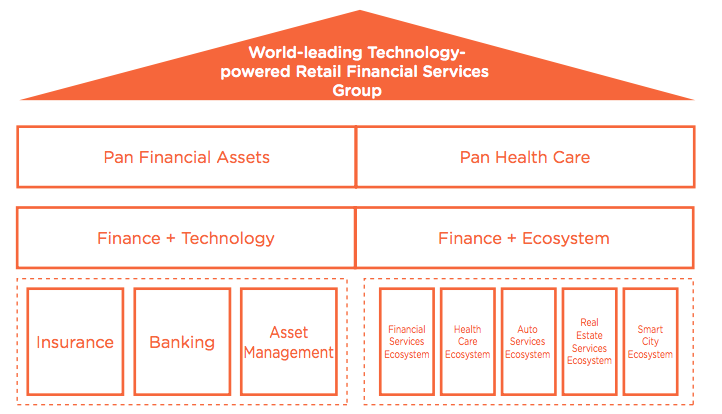 For Ping An, it’s not just about insurance, it’s about bringing in fringe services that gave them an advantage. In China, the new social+ business models have been impacting various industries from e-commerce all the way to insurance. Social+ brings a social element to connect users to businesses and strengthens their ecosystem play. Ping An’s expansive ecosystem is nothing to be scoffed at. 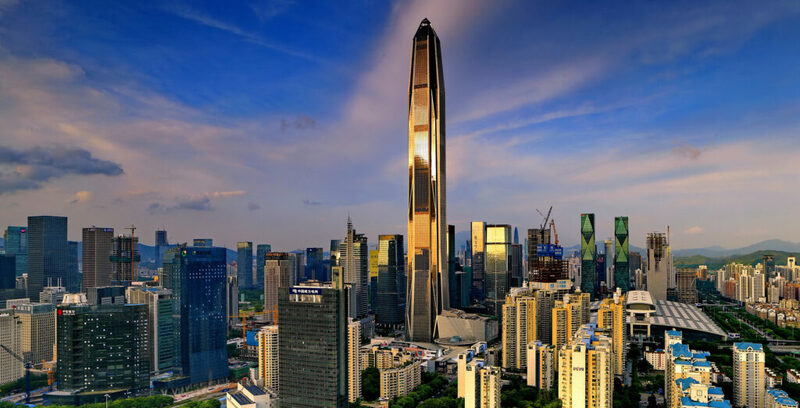 Today, the group offers services including finance (Ping An Bank), peer-to-peer (P2P) lending (Lufax), healthcare consultations (Ping An Good Doctor), real estate and auto listings (Pinganfang and Autohome respectively), and entertainment (Huayi Brothers) to its 500 million+ digital user base via its One Account customer portal. Merely providing services in no longer sufficient today’s world, to build customer loyalty insurers need to embed themselves into their customer’s lifecycle. One way that Ping An is doing is by playing an active role in their customer’s well-being. Through Ping An’s Good Doctor the company able to create brand stickiness to over 54 million users that are actively using the app monthly. While being digital-first is crucial, being in the real world with your customers are equally important as well. 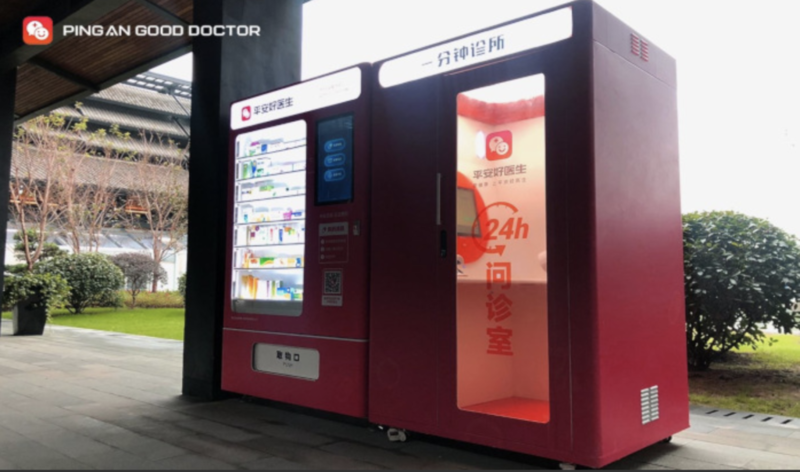 Leveraging on AI-Powered unstaffed mobile clinics, Ping An is able to provide instant diagnosis or provide referrals to human doctors. It is also equipped with an automated medicine medicine dispenser that will be stocked with over 100 types of common medicine. A statement that is as true as it is cliché. To no one’s surprise data is a huge part of Ping An’s play. That play is once again supported by Ping An’s far-reaching ecosystem. With over 265 Million users registered on Ping An Good Doctor, it serves as a huge pool of data that the Ping An can tap into for various commercial reasons — from risks assessments to building better products. Ping An’s deep focus into artificial intelligence also gave birth to their AI-powered medical imaging technology which boasts 95% accuracy for imaging 2 categories of lung cancer. They further developed that technology to cover 35 different type of illnesses. 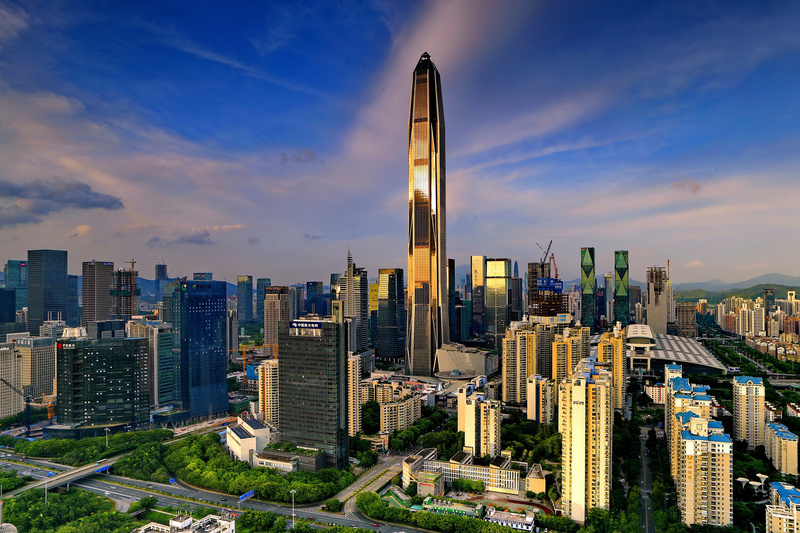 As a result of that Shanghai’s Ministry of Health signed an agreement with them to ensure that all hospitals in Shanghai must connect with them in real time. The time for insurers to reinvent themselves is long overdue, the world as we know it has been lifted from the ground beneath us. Many would point to 6 years ago when Ping An shifted all the systems on the cloud as the beginning of their transformation journey that eventually lead to them being the most valuable insurance company in the world today. It’s not too late for insurers to take a page out of Ping An’s playbook and start their own version of a transformation journey. This article first appeared on our sister page Fintechnews.ch. This is an edited version for Singapore. The post 3 in 4 Banks in Asia Will Invest in Machine Learning This Year appeared first on Fintech Singapore. The financial services industry is undergoing profound shifts facilitated by technologies including artificial intelligence (AI), robotics and the Internet of Things (IoT), but according to Refinitiv, AI will be the single greatest enabler of competitive advantage in the financial sector. 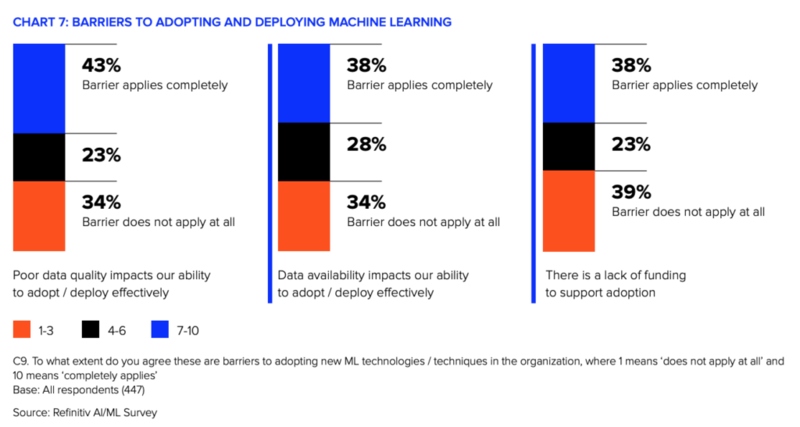 Refinitiv’s newly released inaugural 2019 Artificial Intelligence / Machine Learning Global Survey found that financial institutions have gone beyond experimenting with and testing machine learning, to applying machine learning models. According to the study, 90% of the C-level executives and data scientists surveyed have already deployed machine learning either in pockets or more fully across their businesses. Approximately three quarters said that machine learning is a core component of their business strategy, and that they are making significant investments in it. “The benefits extend beyond automating rules-based repeatable tasks once done by humans,” said Tim Baker, the Global Head of Applied Innovation of Refinitiv. The research found that the top applications are in business-critical areas such as risk avoidance (82%), performance analysis and reporting (74%), trading and investment idea generation – aka seeking alpha (63%), and automation (61%). Respondents cited making informed decisions with better quality data (60%) as the primary driver of investing in developing and deploying machine learning models. The desire to increase productivity and speed is second most important reason (48%), and cost-cutting (46%), the third. According to American Banker, AI is projected to cut costs and increase productivity to the tune of US$1 trillion for US financial institutions. The study also found that data quality is the biggest barrier to the adoption and deployment of machine learning. Data quality relates both to data that is missing and data that is wrong. Additionally, findings show that three of the top four challenges when using new data in models relate to data quality. The challenge of having sufficient capacity to manage data, which is third from top, also relates indirectly to data quality in that poor quality data takes up data scientists’ time. The research found that adoption of AI and machine learning in financial services varies by region. Innovation in AI and machine learning has come largely from North America, out of universities such as Stanford, Berkeley and MIT. Hence, financial institutions in the US and Canada are the front-runners, though Refinitiv expects the rest of the world will soon catch up. Another reason for this current lead, according to the firm, is that the financial market in North America is more homogeneous than in the rest of the world. With traders primarily focused on equities, there has always been an appetite for more data and analysis in order to gain an edge on the competition. In Europe and other markets, trading is more diverse, focusing more on currency, foreign exchange and fixed income, as well as equities, and involves language differences and regulatory complexity. Refinitiv also notes that Asian institutions are more advanced in some areas than those in Europe, such as in machine learning being core to the business and projected growth in numbers of data scientists. 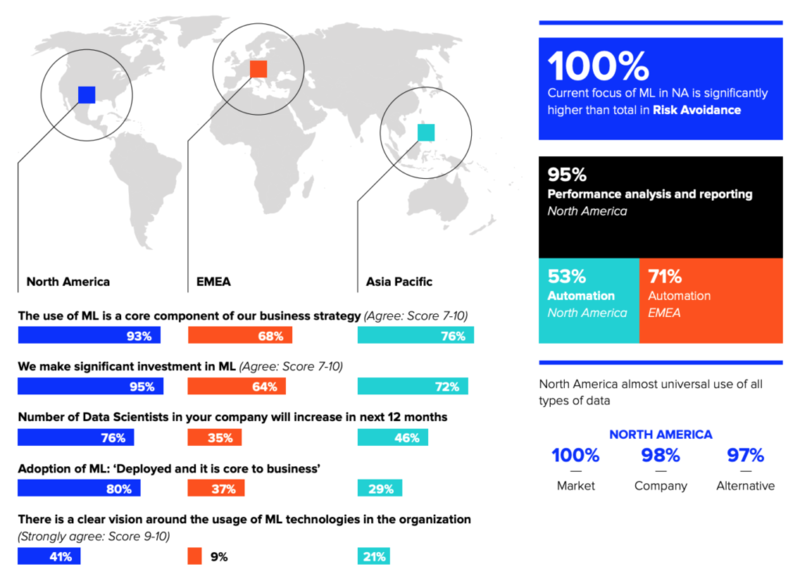 At the same time, European organizations are leading those in Asia in terms of having deployed machine learning. IDC estimates that banks will spend US$5.6 billion on AI solutions in 2019. The Refinitiv Artificial Intelligence/Machine Learning (AI/ML) Survey took place in December 2018 during which the company conducted more than 400 telephone interviews with data-science practitioners and C-level data-science decision-makers in financial institutions with annual revenue of more than US$1 billion. Participants represent a wide variety of financial institutions and individuals in disparate data science and business leadership roles. David Craig, CEO of Refinitiv concludes the study. You can download the full report here free of charge. The post Know your Tokens: Busting Crypto Jargons and Acronyms appeared first on Fintech Singapore. 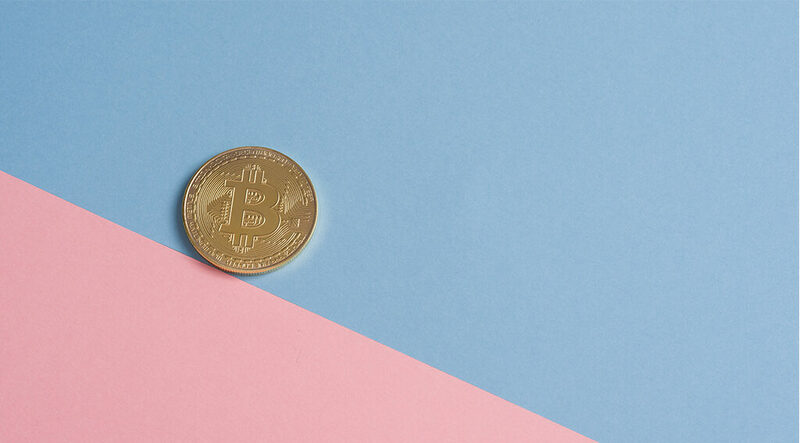 Since the early days of initial coin offerings (ICO), the world of cryptocurrencies have added myriad types of terminologies – IEO, IFO, IAO, STO, etc. – all of which seems to be designed to confuse anyone who isn’t in the cryptocurrency business. Let us demystify the acronyms, to help you navigate the increasingly intricate network. Don’t let the I-something-O jargons turn into I-GiveUp-O. Currency token – is the original token type you find in blockchain. It exists to serve as a form of payment for goods and services, and can be widely used across platforms. Utility token – is similar to currency tokens, with the exception of the value it carries. Instead of payments, it’s generally used as a form of exchange. Users use utility tokens to trade for services provided by the platform that directly issues said token. Not unlike buying tokens in a game and using those tokens to exchange for a power upgrade. Asset token – is the gold mine for many companies implementing blockchain. The idea is to link each token to an asset (known as tokenising) – it can be physical goods, or data, or anything of value. These tokens mostly serve as an investment, where users generally don’t trade it, but are promised with certain returns issued by the token issuing company. It’s works a bit like digital stocks. The original and most commonly known type of token. These tokens are usually used for crowdfunding and offered in a first token sale, something akin to buying stocks. These are easily accessible and publically available. Some tokens are bought in exchange for legal tender, like Bitcoin. It’s highly risky as many token issuers raise way too much capital without a minimum viable product backing said token. Which leads to scams, failed projects, and a general distrust and loss of confidence from investors. This is when a token, usually backed by a project, is directly listed on crypto exchanges, without an initial sale. Where ICOs are prone to unstable pricing, IEOs by design limit the number of people holding on to said tokens. Investors interested in buying IEOs would need to be whitelisted by the company, it’s a bit of an exclusive club. Forks happen when the data on a blockchain splits into two, especially when too many people are accessing the same chain, sometimes blocks overlap, creating an old and new version. IFO happens when one fork gains momentum but is not part of the main chain. Given enough momentum the fork itself can carry value, resulting in IFO tokens that differ from the original ICO token. This is the reason why we have Bitcoin and Bitcoin Cash. Although in concept it’s similar to ICO, STOs are backed with assets and comply with regulatory governance. The token represent an investment contract into an underlying investment asset, such as stocks, bonds, funds and real estate investment trusts (REIT). These are tokens that the company distributes for free to their investors or people who are interested in getting involved. This allows the company to control the number of tokens held by a single person. This ensures much more stability in token pricing. A way to address the risk of pre-sales of utility tokens, to prevent token issuers to overpromise and under deliver. SAFT is a contract used to sell tokens to accredited investors; at the same time, token issuers are not allowed to sell or release pre-functional tokens. SAFT serves as an agreement for token exchange once the platform is published. An attempt at making a more accountable ICO that ultimately failed. The idea is that instead of an organisation offering tokens, there is no single organisation that controls the tokens. Anyone with an internet connection can buy a DAO and create rules that govern the DAO. Shareholders will have to reach a consensus on the rules, as well as submit proposals for projects. All the shareholders would then have to come to a consensus and vote on which projects they want to fund with the DAO. Supposedly the more improved version that takes the best of DAO and ICO. The sales starts off like any ICO. However, after the initial sales, instead of allowing developers to have full access to the funds, it triggers a TAP mechanism, where stakeholders can control the amount of capital that the project team has access to. Any changes in a project, such as expansion or increase in capital will require the team to request for TAPs. Stakeholders then vote on whether to release that request or not. Generally in ICOs there are capped and uncapped sales. Capped are fixed number of tokens at a fixed price and shareholders are sure of the percentage of their involvement with the company. Uncapped means if it’s a popular token and more people buy, stakeholders might end up with a smaller chunk of pie than imagined. What this means is that individuals that holds a significant amount of token, has the power to sway the markets in their preferred direction. IICO tries to prevent this by essentially allowing users to put a personal cap: the maximum amount that one is willing to invest on the project. Theoretically it’s meant to derive a fair valuation of the token as users can bid auction style for a particular token; investors can also withdraw a bid at any time. Basically you can choose to stick to your slice of pie, or stick it out and take the potential risk in fluctuations of the token. It treats big and small purchases equally and gives both big and small investors a chance to be involved in the dynamic pricing of the token. Although, this concept is still fairly young and a lot of the legal implications of this online auction style bid is unclear. This is where the price of a token starts relatively high, then slowly declines when the auction opens. The idea is that investors can pay for the token when they believe the price is right. On paper, it’s meant to provide a fair chance for everyone to buy an IICO of their choice. In practice, this may be help boost the rich man’s wallet instead. The post Singapore Airlines Onboards Adyen to Smoothen its Flight Booking App appeared first on Fintech Singapore. Singapore Airlines has partnered with fintech unicorn Adyen, to help in creating a more frictionless payments experience for customers booking flights online or in-app. The airline while working with Adyen reportedly saw an increase in authorization rates, flexibility on fraud risk management and richer data insights in their bid to create a more seamless payment experience. Therefore, the partnership will center on payments optimisation. This includes the use of Adyen’s direct credit card acquiring capabilities which eliminates the need to run payments across multiple third-party platforms and thus improve payment authorisation rate. 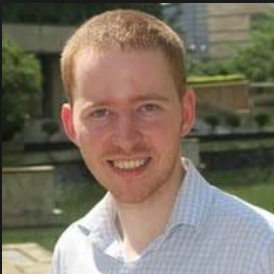 There is also the unicorn’s RevenueAccelerate, which allows Singapore Airlines to identify fraudsters from Adyen’s global data network and block their transactions, and thus leaving genuine travellers on board. Adyen is best known for serving big names like Facebook, Uber, Spotify, Cathay Pacific, Grab, Klook, Lorna Jane, Freelancer.com, Kogan.com and Showpo. The post 3 Startups From Singapore Selected For Fintech Global’s Top 100 Wealthtech List appeared first on Fintech Singapore. 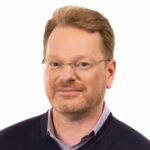 Data and research provider Fintech Global has released its inaugural Wealthtech 100 list, which features the world’s top 100 companies transforming the wealth and asset management industry. Wealthtech is one of the fastest growing verticals of fintech, which has attracted US$4.6 billion in funding since 2014, according to Fintech Global. A panel of industry experts and analysts assessed over 1,000 wealthtech companies from around the world to select the 100 most innovative companies in the field. 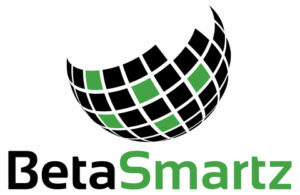 BetaSmartz provides business-to-business (B2B) hybrid digital investment tools. The company offers a white-label B2B solution for financial services firms from wealth and fund managers to pension providers and insurers to allow them to deliver better advice, reduce risk, create business and cost efficiencies and manage client and advice risk. Besides Singapore, BetaSmartz also has offices in New York, Hong Kong and Sydney. Canopy, formerly known as Mesitis, offers a personal financial data aggregation and visualization platform, helping financial institutions and wealth managers connect their siloed data, analyze these data, and gain new insights into their business or market. 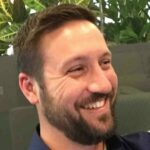 Canopy’s API solution sits on top of clients’ existing infrastructure and enables financial data to be aggregated seamlessly across several databases and systems. Canopy is headquartered in Singapore and has an office in Switzerland. StashAway is an online investment management company headquartered in Singapore. The company designs personalized portfolios and unique monthly investment plans based on a customer’s characteristics, and then manages this portfolio with advanced investment strategies. StashAway was the first robo-advisor to obtain a full capital-markets services license (CMS) from the Monetary Authority of Singapore (MAS) and expanded to Malaysia in November 2018. The post 3 in 4 APAC Banks Believe Fraud Will Increase This Year appeared first on Fintech Singapore. Almost three in four banks in Asia Pacific anticipate that fraud in their country will increase in 2019, according to a recent poll by FICO. Two of the main areas of concern are card-not-present fraud and application fraud. Card-not-present payments are concerns are fueled largely by the fact that over 50% global online retail sales came from Asia Pacific in 2018. 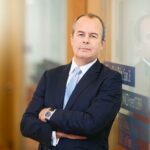 Dan McConaghy, President of FICO in Asia Pacific shared that it is precisely due to such reasons that banks need to use AI and machine learning to combat the increased fraud risk. The survey found that efforts to keep up with changing fraud patterns remain mixed. 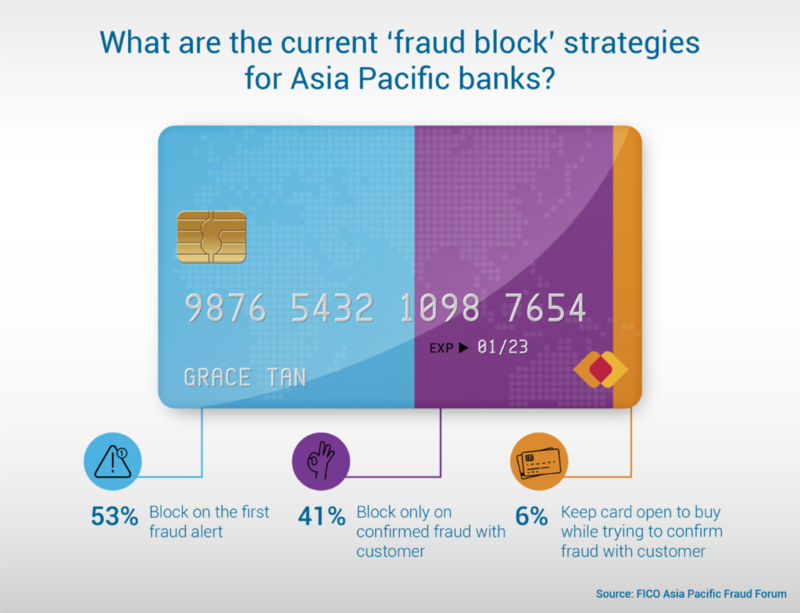 Most APAC banks surveyed continue to take a precautionary approach to stopping fraud. More than 50 percent of APAC banks continue to simply block cards on the first fraud alert, a rate that remains unchanged from the 2017 survey. In contrast, 6 percent will keep the card open while trying to confirm fraud with the customer. Positively, this number has doubled since the same question was asked in the previous poll. Interestingly, banks in the region, are still measuring their fraud departments on key fraud metrics other than customer satisfaction. Overall fraud losses remain the leading indicator for 80 percent of APAC banks, followed by revenue at 10 percent. Only six percent of APAC banks ranked customer satisfaction as their number one metric and only four percent said customer attrition was their key measurement. Dan McConaghy added that in markets where it is more competitive, banks tend to place more emphasis on customer experience when combating fraud.